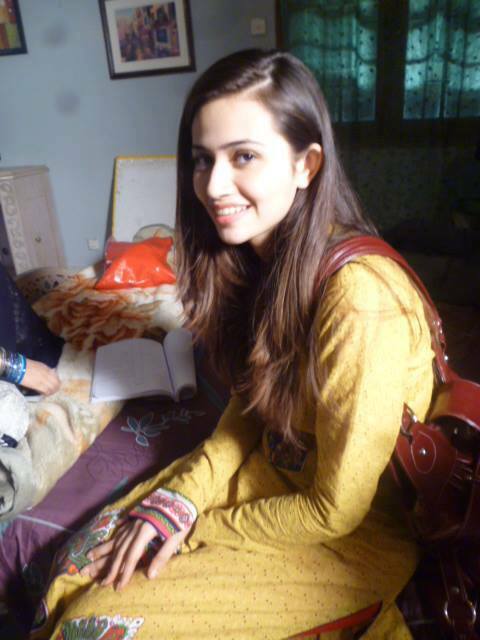 Sana Javed is one of the cutest faces of Pakistani industry. 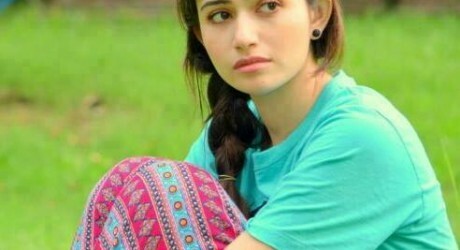 She is an attractive TV actress and model of Pakistan, who has played important roles in many famous serials including Shehr-e-Zaat, Meenu Ka Susral and Mera Pehla Pyaar. 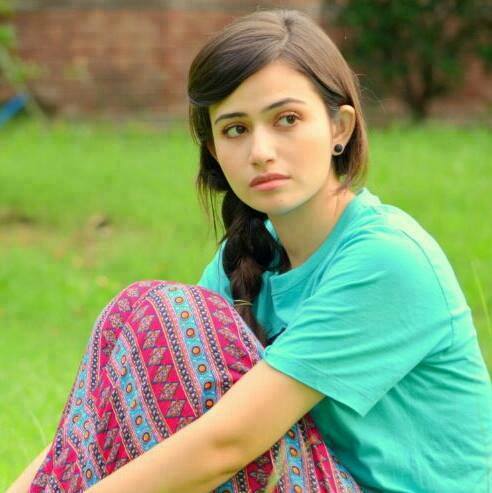 For her brilliant role in ‘Mera Pehla Pyaar’, aired on ARY Digital, she was captivated and noticed by everyone. 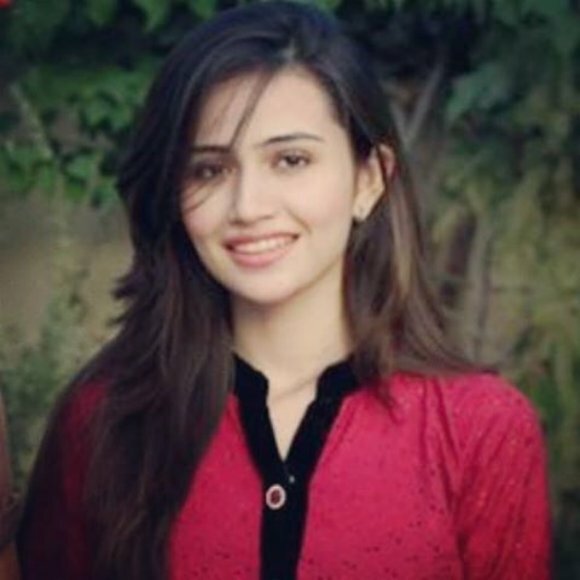 She is capable of being a future superstar of Pakistan industry due to her glamorous personality and acting skills.